Timber doors are the classic choice for your home. Timber is perhaps the oldest material used for doors, and there are many good reasons why timber is still used today. Timber is strong, secure, and environmentally friendly and with proper maintenance will last longer than uPVC, aluminium or composite doors. Our timber doors use the latest technology in their manufacturing, locking hardware and paint finishes, so you can be assured of a quality product every time. We have made significant investments in design tools and machinery, and now all of our doors are manufactured on a computer-controlled automated router, which is the most efficient and accurate method possible. This allows us to keep our prices low and our quality high. After machining, each door and frame is assembled, painted, glazed and quality checked by hand. Below are some of our timber doors manufactured by our joinery and supplied to customers. 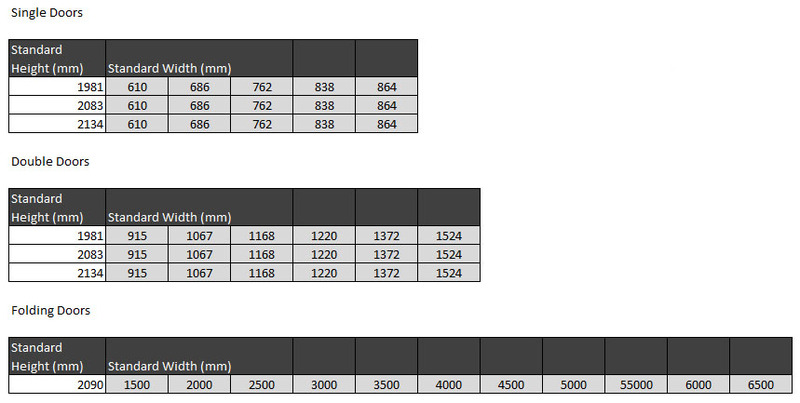 Our hardwood timber doors are manufactured to high standards with specifications to match, generic specifications are below (specification relative to design). Below is a preview of some of the available glass options for timber doors, if your timber door requires glass panels, we can provide a complete range of glass to choose from. 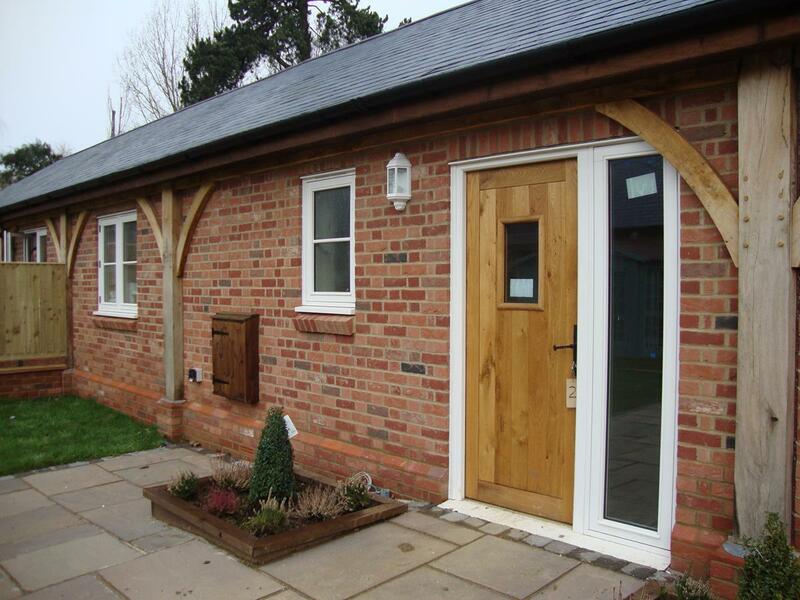 All of our Timber Doors are designed and manufactured in the UK using FSC sourced wood. Once manufacture has been completed the item will be sent and delivered shortly after. Products are all inspected thoroughly before being dispatched. 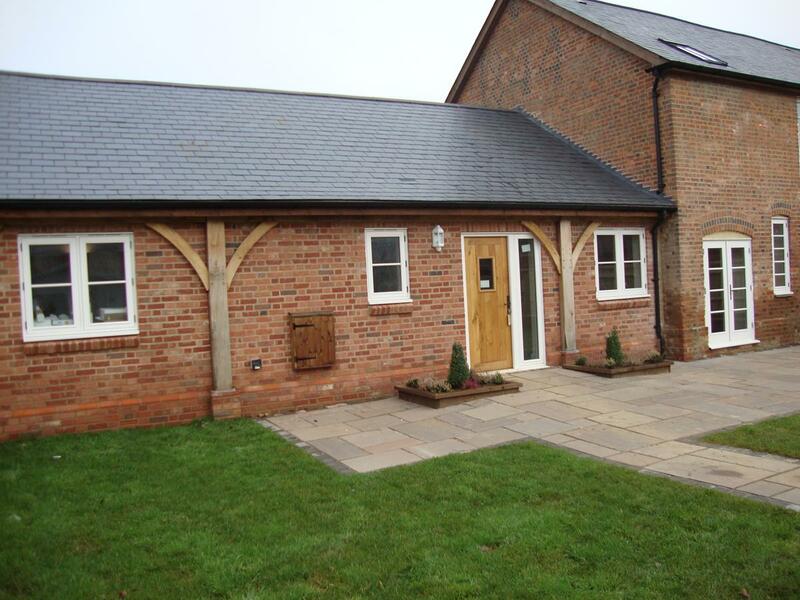 Timber doors are popular around many traditional and modern properties. Timber doors offer a fantastic level of flexibility when it comes to style, size and price from budget timber doors which use a thin timber veneer over a honeycomb internal structure to luxury solid timber doors which although are more expensive, offer far more flexibility with design, style and glass panels. Timber doors are great for creating a welcoming effect in a home, they are also ideal for creating a unique look in your home thanks to the limitless range of styles, glass options and frame configurations. Thanks to enhancements in timber culture and wood treatments timber doors now rival uPVC doors in lifespan with minimal maintenance. 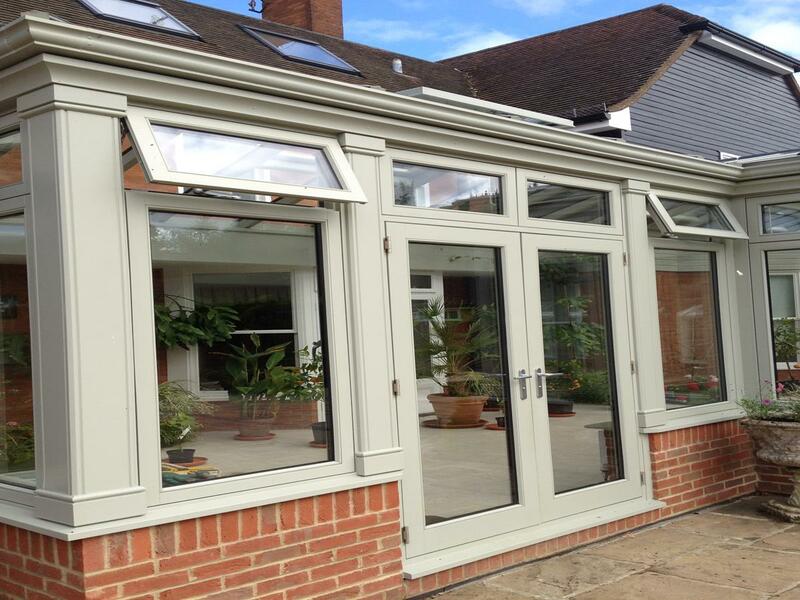 Wood is a preferred choice over uPVC for many homeowners due to the look, feel and style that uPVC cannot replicate as well. Our joinery manufactures timber doors in limitless configurations and styles, customise every aspect of your timber doors from size to glass arrangement, panel utilisation, ironmongery and opening options. We can supply complete pre hung timber doorsets through to individual doors and bulk timber door orders. (We also supply timber doors to trade). Windows and Doors UK supply timber doors for both interior and exterior use. Most homeowners when replacing internal doors will order our doors in bulk to ensure style integrity is kept throughout the property. We can cater for all property types from semi-detached houses through to bungalows, apartments, cottages, country houses, farms, barns and more. Our door range offers styles to complement all property themes from traditional timber cottage doors to contemporary, traditional, heritage and modern timber doors. Because all aspects of our timber doors can be customised, we find customers who like to tailor their doors to fit all areas of the property from a front door to timber French doors at the back. Windows and Doors UK mainly use Idigbo, Oak and Sapele for timber door manufacture and styling. Our products are designed to last, each product is sprayed using a micro porous paint or has a wood stain applied that adds in protection against weathering, mould and wood rot which traditionally hampered timber doors. With minimal maintenance, you can expect your product to last for a significant period of time. If you are interested in our door products, or would like a free quotation, please fill out our callback request form, or call us on 0843 886 7763. 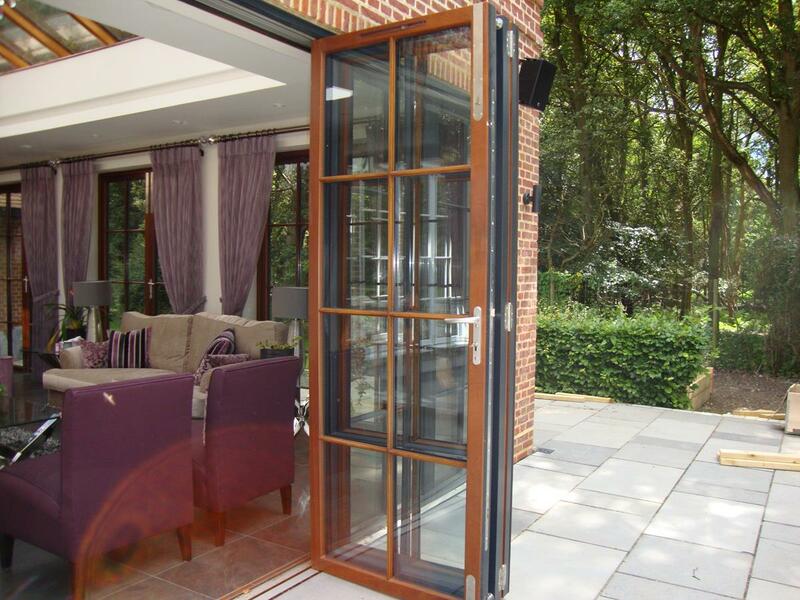 We can manufacture timber front doors, single doors, double doors and even bifolding doors up to 15 metres wide. 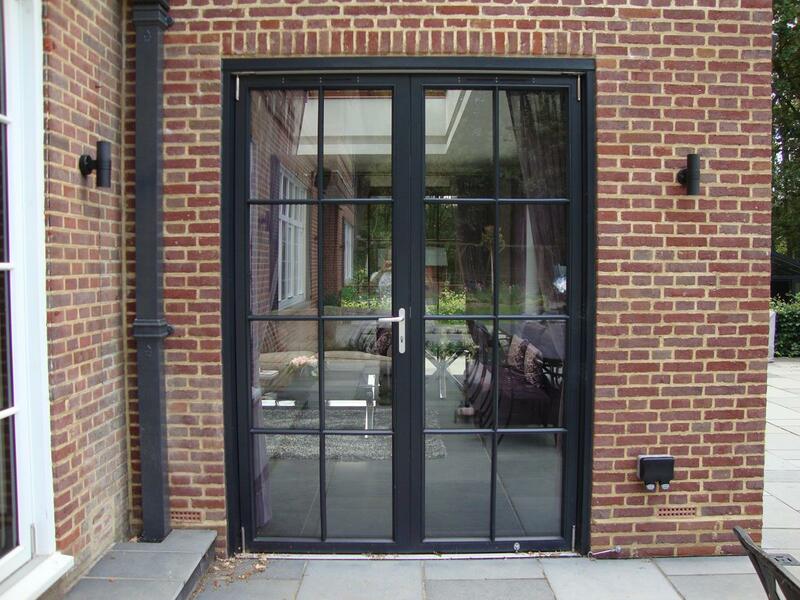 Our doors can include flat, moulded or tongue-and-groove style panels, decorative glazing bars in a wide range of designs, stained, patterned or leaded glass in large or small panes, arched heads, and have a large range of hardware available to suit any style of home. We use only the best hardwoods for exceptional durability and quality of finish. We also install multi-point locks in all of our doors as standard for increased security. 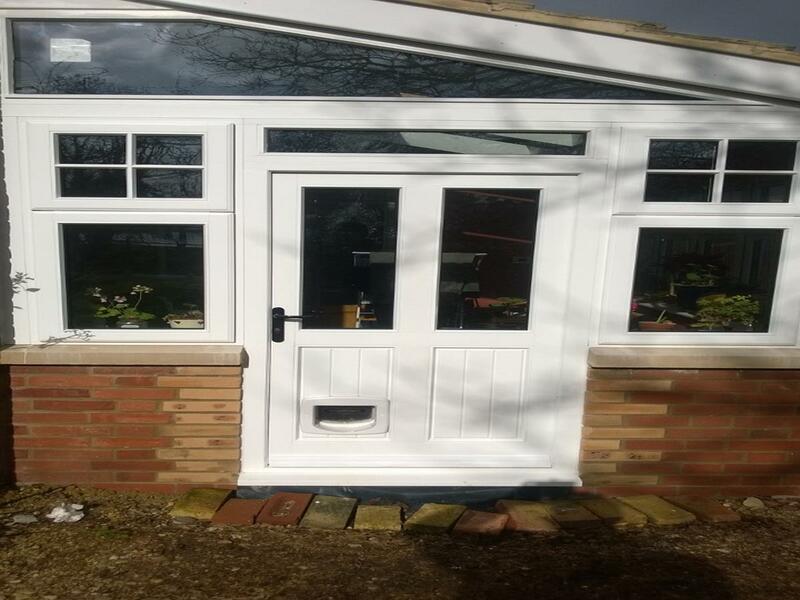 Whatever kind of door youâ€™re looking for, whether it is as a replacement in an existing property or for a new-build home or extension, we can provide timber doors to suit your needs.